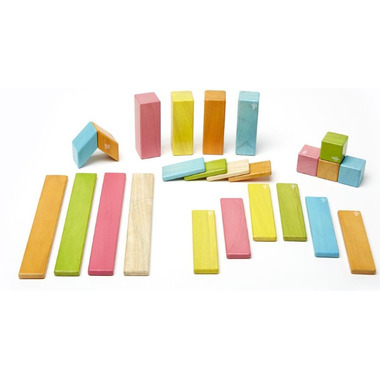 I bought these blocks for my kids at Christmas and they absolutely love them. They are the new favourite toy in our house. 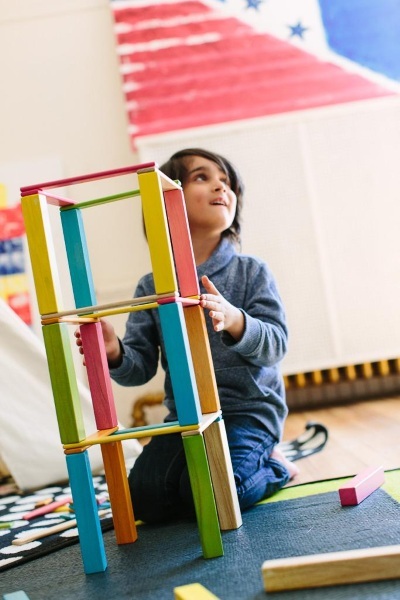 The kids use them for everything from building incredible structures, to using the little cubes as muffins in their play kitchen. This is an extremely versatile toy which will be used for many years! 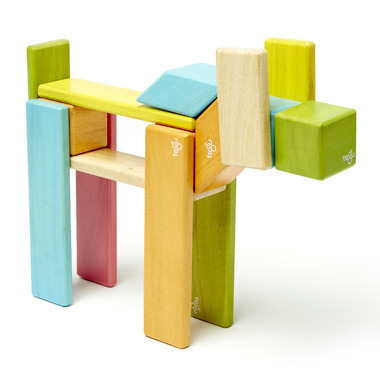 Bought this for my nephew (18 months) as he loves building blocks and as a toy he can continue to "grow into". My uncle (87 years old) ended up playing with it so much that it had to be put away lol! Fantastic fun for the whole family! !